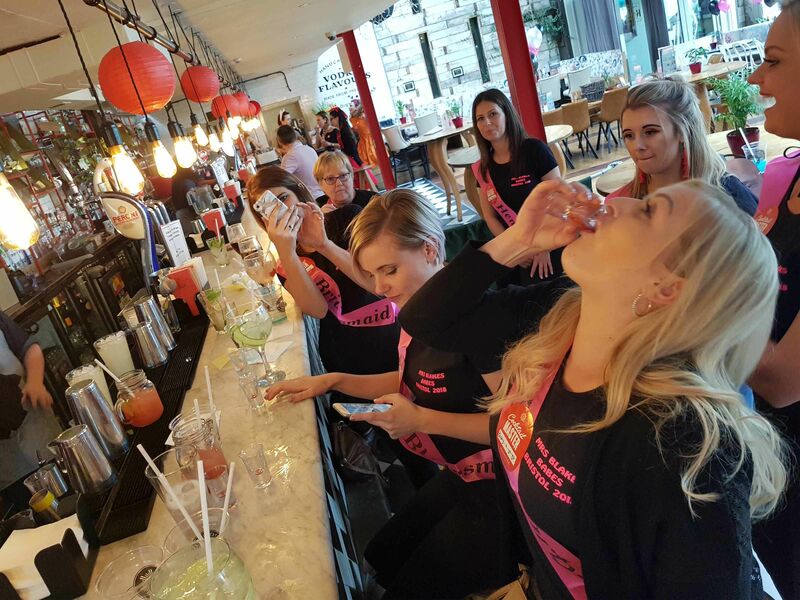 Try something new with the team and enjoy our cocktail making team building in London, a favourite when it comes to a team event in the capital. 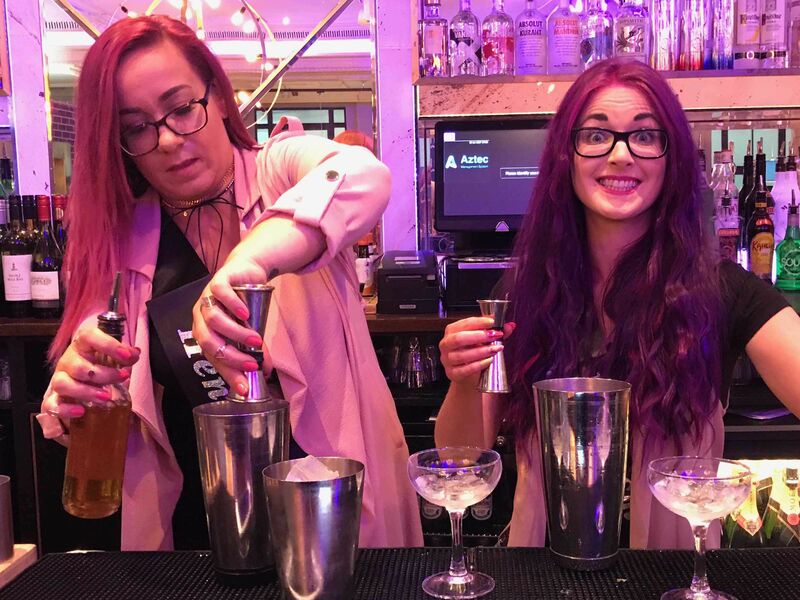 London is the best place to let your hair down with the team and try a unique experience, and the cocktail masterclass has proven to be a favourite over the years. Get to know your team while you create your very own cocktails from scratch, all with the help of your very own bartender and expert tools and utensils to curate your cocktails to perfection. 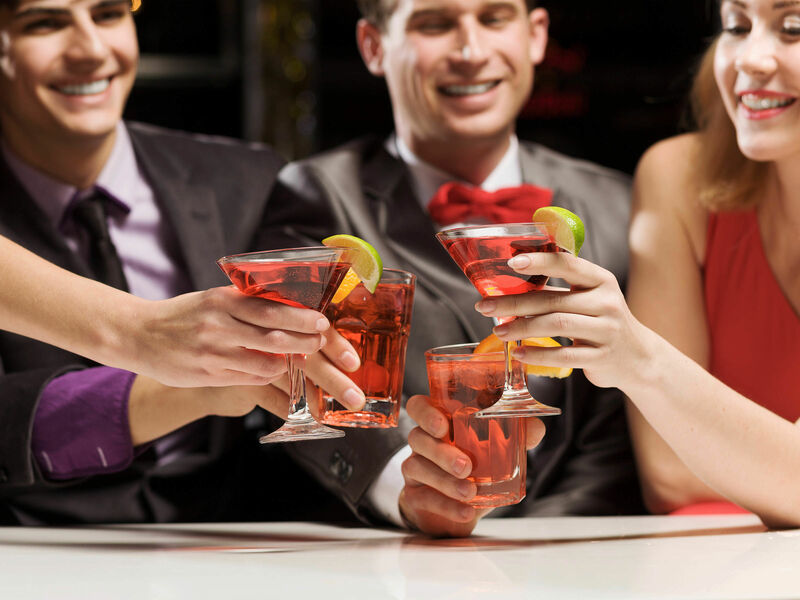 The cocktail making team building in London is available around the West End, Covent Gardens, Soho, Piccadilly Circus, Leicester Square, Oxford Circus, London City (Bank), Tower Hill and Clapham. It was great and the team loved it Thank you so much for helping me with all the arrangements. Our event last night went very well. Everyone had a good time and thoroughly enjoyed themselves. The barman, Hector, who showed us how to make the cocktails and then let us loose behind his bar was brilliant and a good teacher.